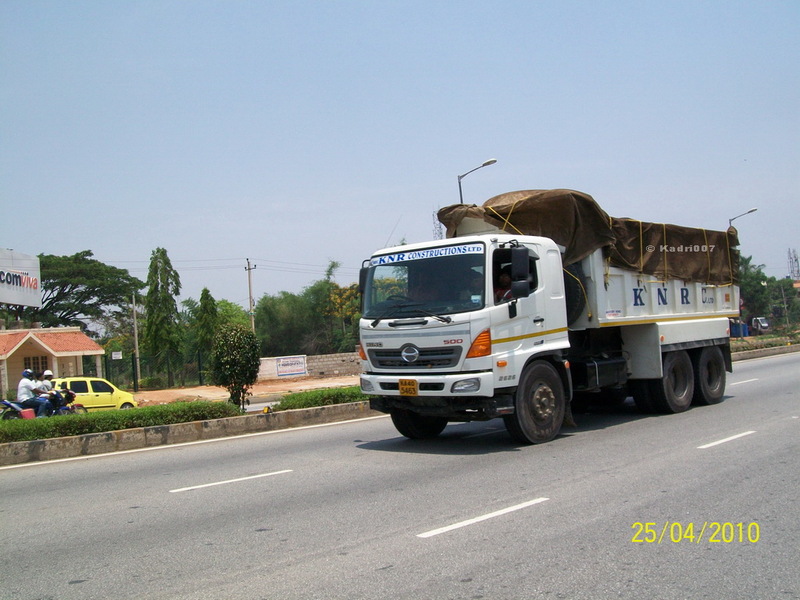 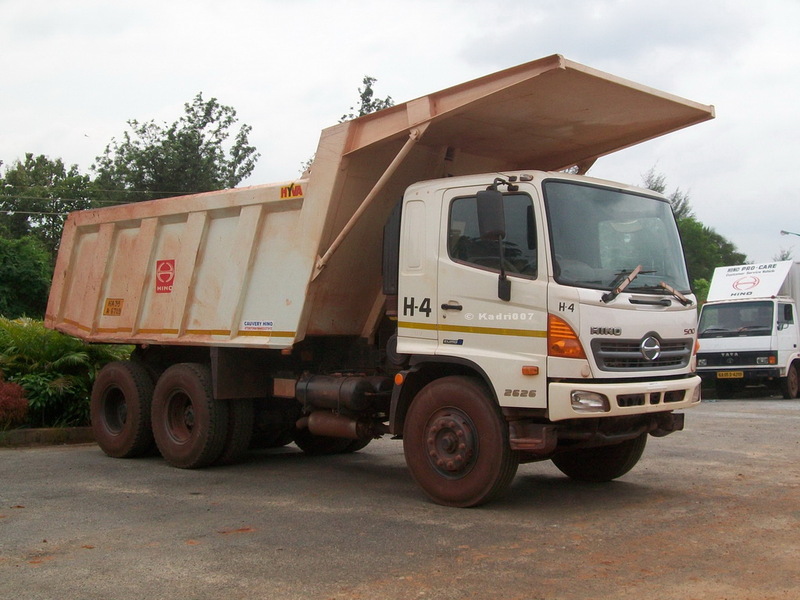 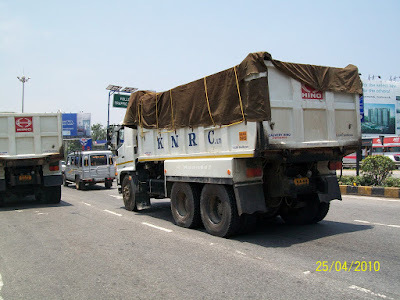 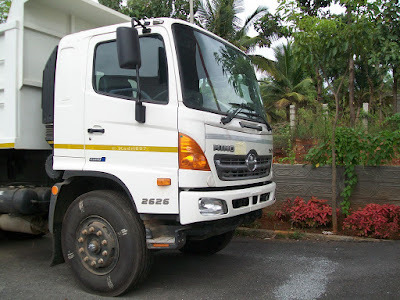 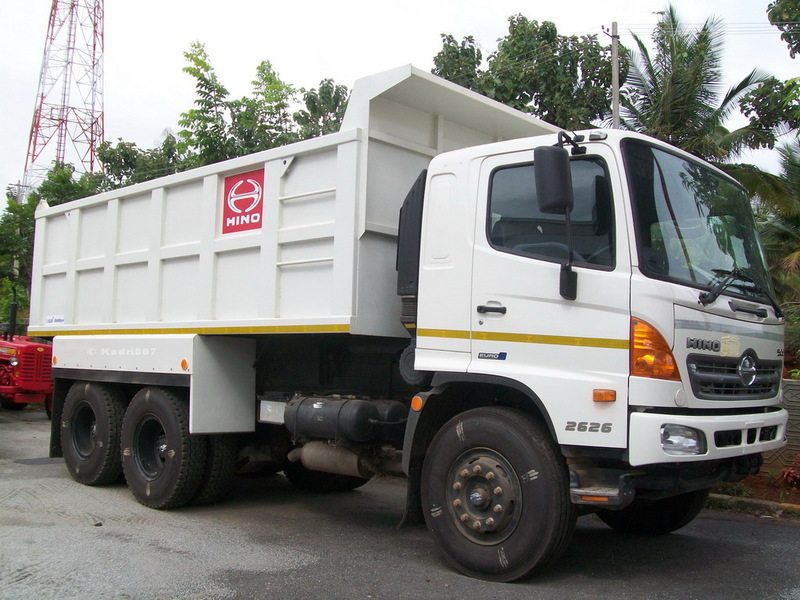 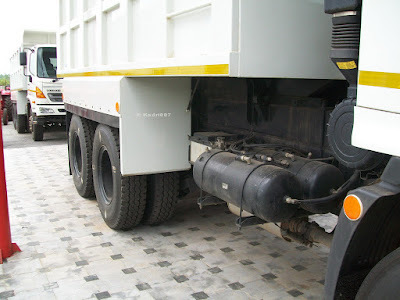 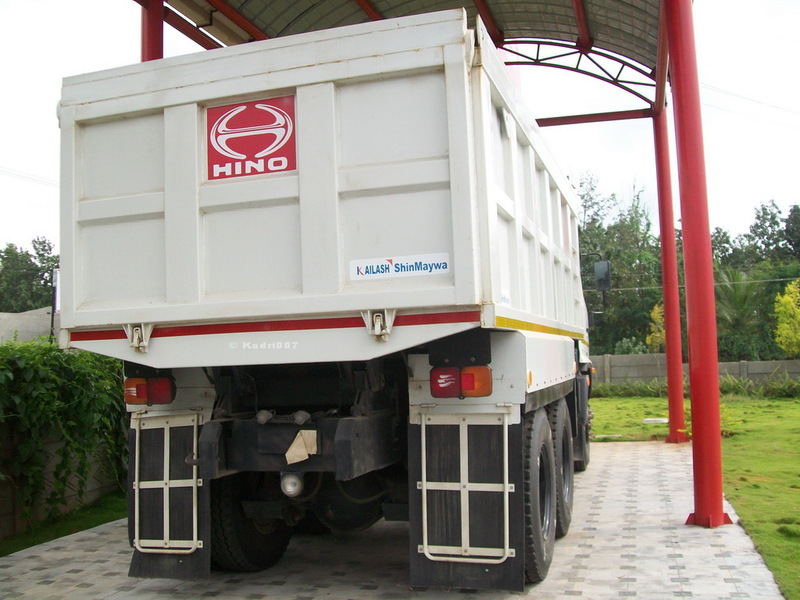 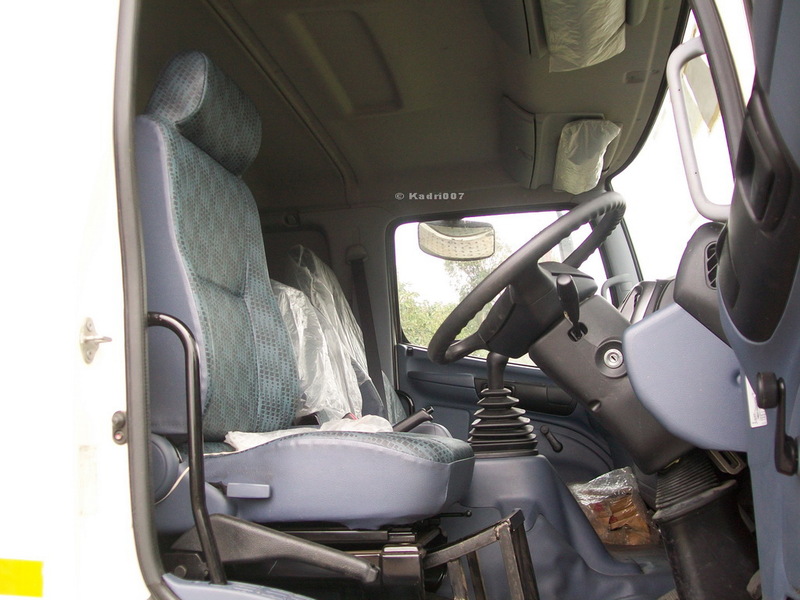 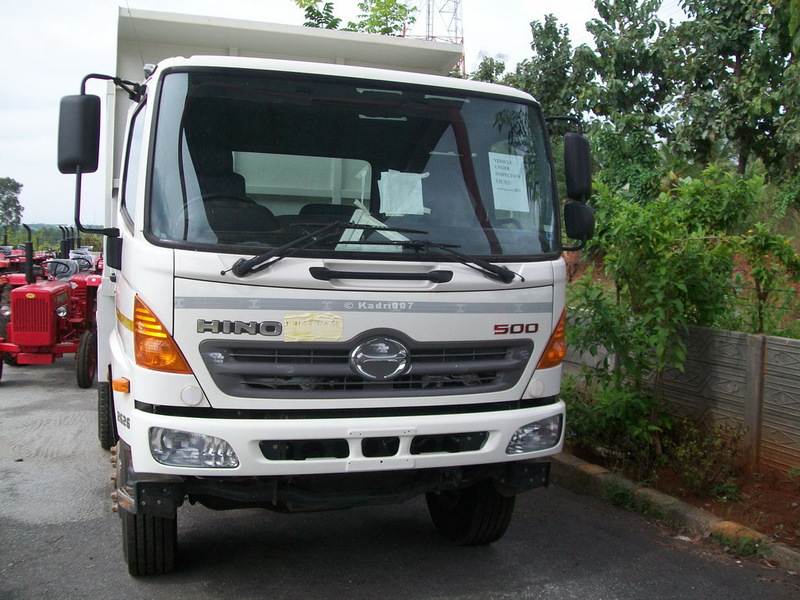 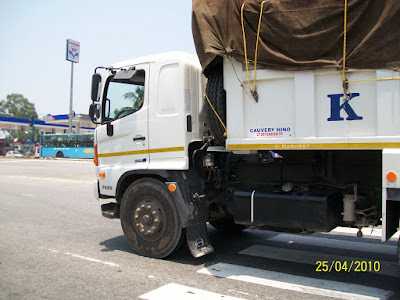 The cute looking Hino Trucks came to the India market during end of 2009. 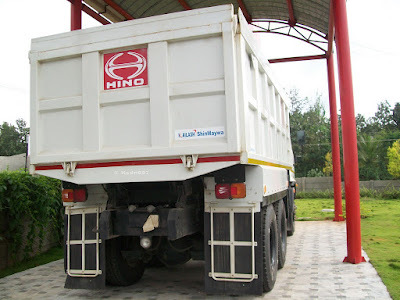 Hino Motors is basically a Japanese Company, which was established way back in 1942 in Japan. 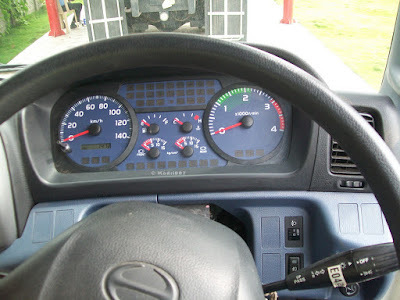 And many would not know the fact that its parent company is non other than Toyota Motor Corporation of Japan. 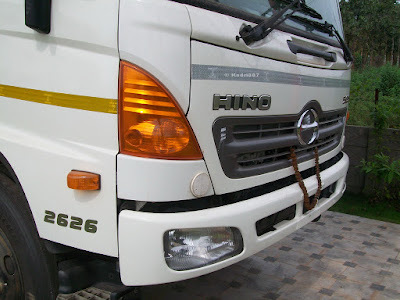 Currently Hino Trucks cabin and chassis are being imported from Taiwan and the body is assembled in Thane District in Maharastra. Hino launched two models in the India Market mainly FM 500 Range 6X4 Tippers and FL 500 Range 6X2 Haulage applications trucks.